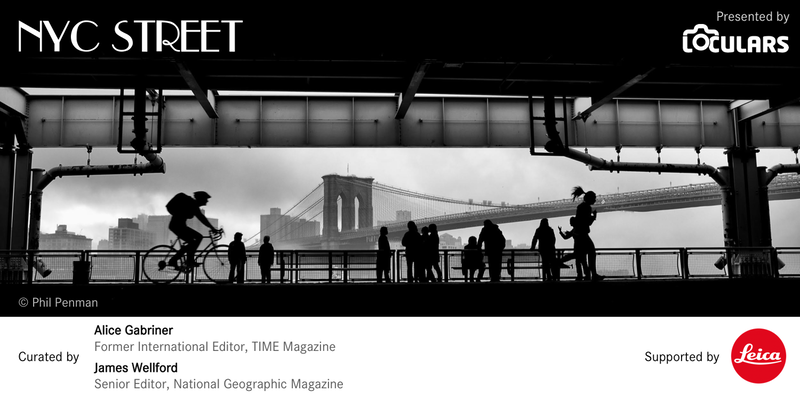 Photo Editor @ National Geographic based in New York / DC James Wellford portfolio on Visura - a professional network to connect with photo editors and art buyers, and build photography portfolio websites. Visura members, like James, share photojournalism, art photography, landscape, travel photography, portraits and more. James has 13 projects, community news posts, and 0 images shared in the photo stream. By James Wellford — They are the "voladores," and this is their dance. By James Wellford — Iran’s Lake Urmia once boasted flocks of flamingos and swarms of tourists eager to swim in salty waters that covered an area more than twice the..
By James Wellford — Really strong. Really thoughtful. Thank you Charlotte Schmitz. ..
By James Wellford — Check out this installation of Syrian images in a Gothic cathedral in Bayuex, France by the always remarkable Laurent Van der Stockt. Photographs..
By James Wellford — Magnum Foundation #PhotoEx Immersive Media Lab Follow this link to learn more about the lab and apply: ..
By James Wellford — Visura family. Dont be shy. Send stories to consider for CNN and other venues. I am hungry to look. 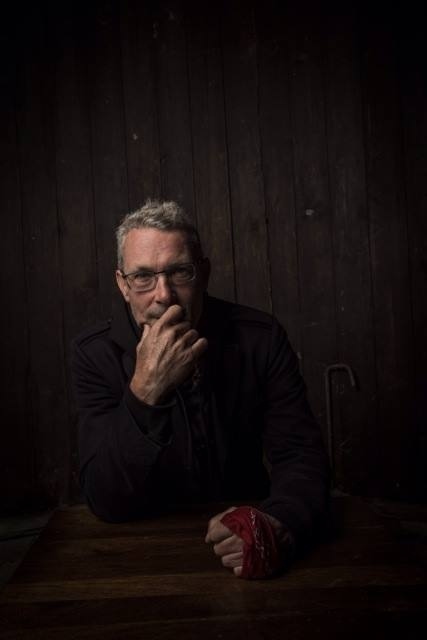 http://visura.co/assignments/submit/5 Jamie..
By James Wellford — Delighted to Introduce a unique merit-based open call for an exclusive opportunity to publish your work with CNN . During..